It is back! After a hiatus due to construction in the park and on the Thurman street bridge, the Trail Factor half marathon has returned. For 2015, the race is on Saturday, May 23rd. 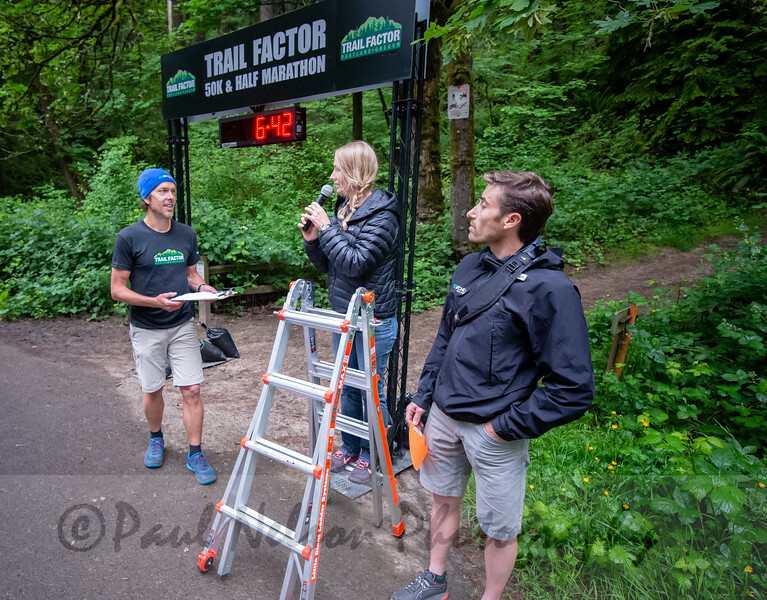 The Trail Factor half marathon is a fun, challenging and well-supported race in Forest Park that includes beautiful trails and lots of friends and family.